Rincón, Puerto Rico became the first municipality in Puerto Rico to ban single use check out bags. Now they are working with local government to draft and pass the first plastic checkout bag ordinance in Puerto Rico. Read more about the ban here. 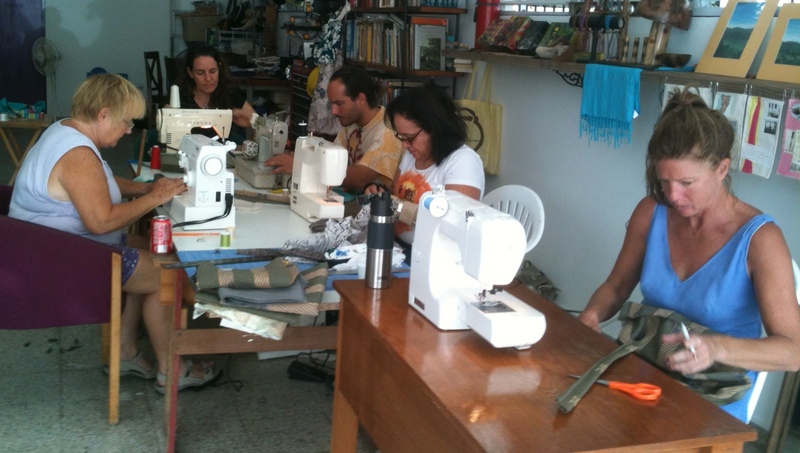 In addition, Surfrider activists have been sewing reusable bags out of donated fabric - helping to provide a solution to the problem!